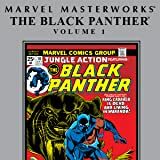 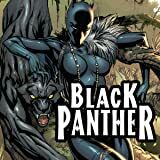 T’Challa’s homeland is under attack, and the King is surrounded by adversaries. 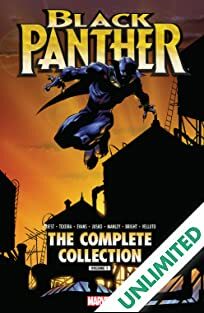 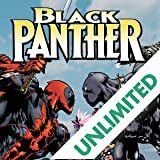 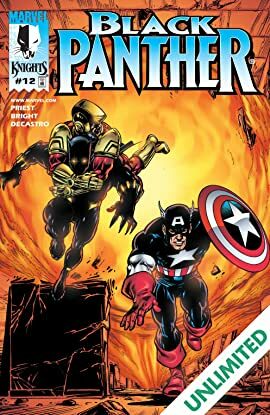 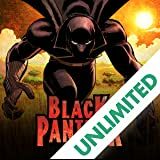 Black Panther stands alone against: the Russian mob, U.S. intelligence, an insane Achebe and worst of all…Captain America! 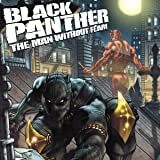 Can T’Challa stay seated on his throne when so many foes want to cast him out?